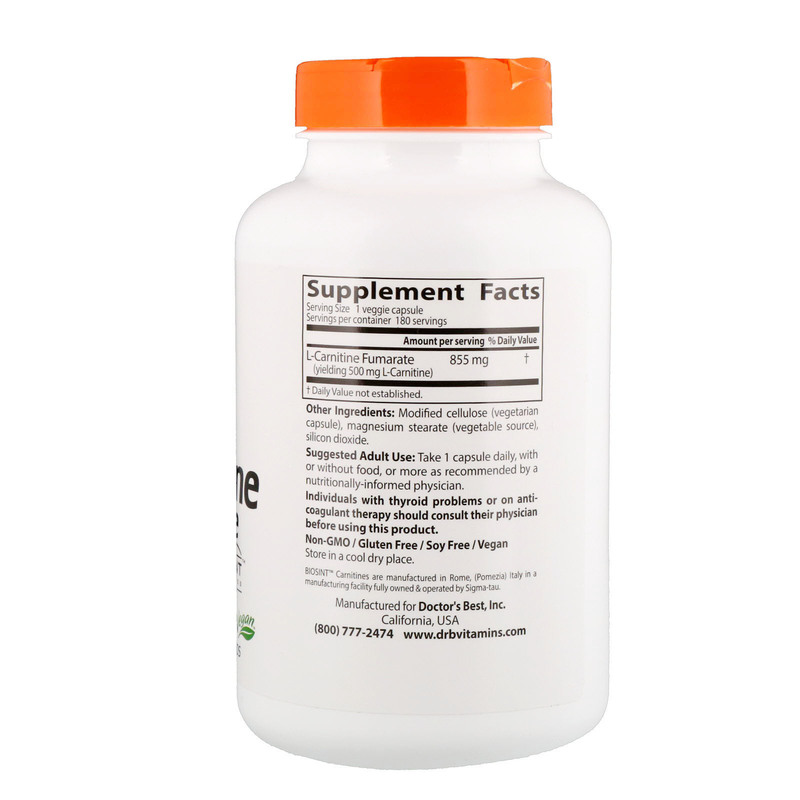 L-carnitine is an amino acid found abundantly in heart and skeletal muscles. It promotes energy production in cells by transporting fatty acids into mitochondria, intracellular structures that generate metabolic energy in the form of ATP. 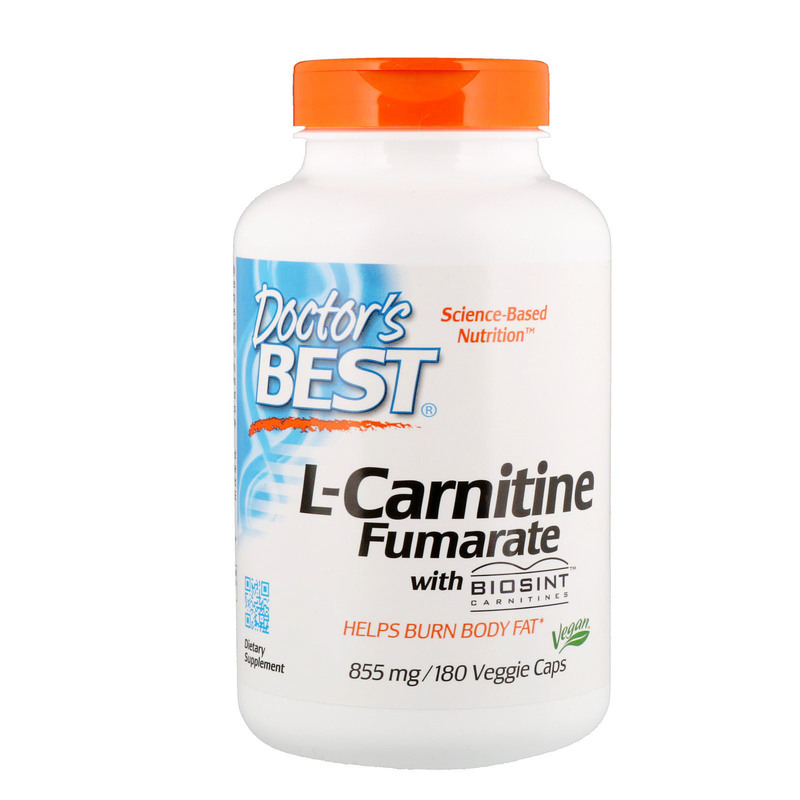 In this role, L-carnitine helps the body metabolize fat efficiently. Fumarate is a naturally occurring compound in the body. Fumarate serves as an intermediate in the Krebs cycle, a key energy-producing process that takes place in the mitochondrion. L-Carnitine helps promote oxygentation of heart muscle and may enhance exercise recovery. L-Carnitine Fumarate in this product is derived from a base of pharmaceutical grade L-Carnitine manufactured by a patented, FDA-approved process. It is GMO-free, pesticide-free, and BSE free. 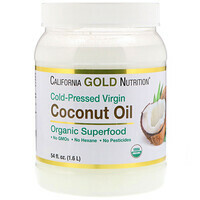 Adult Use: Take 1 capsule daily, with or without food, or more as recommended by a nutritionally-informed physician. Individuals with thyroid problems or on anti-coagulant therapy should consult their physician before using this product.